You supply the design, or we create it for you! Tired of hearing "it can't be done?" You won't with us! Once your design is finished, we place the print order based on the style and quantity your company needs. The printing is completed by one of our nationally recognized printers. We keep you updated every step of the way! The materials are either sent to our office and we deliver to local NH customers, or we can have it shipped directly to you! For decades Make it Active, LLC has provided printing to our customers. We have never advertised our printing services before, and only offered this as a value-added service to existing clients. Recently, due to a lack of local options in the Seacoast region of New Hampshire, especially here in Dover, we have decided to offer this service to the public. We offer full-service printing for any project. 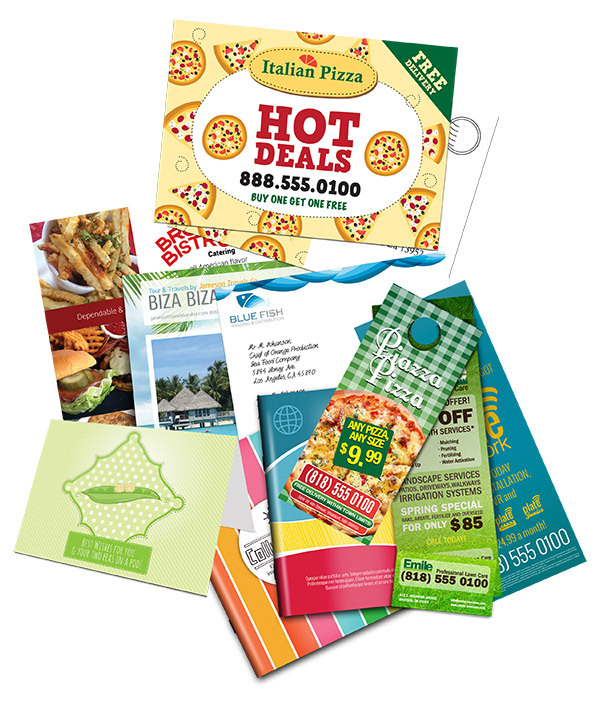 Whether you are looking for a business card, or a catalog, we can help with your project from start to finish. We can print everything from sales literature, and packaging, to large signs and banners. We also offer printing of political signs for the 2018 political season, as well as real estate sign printing! We are located in Dover, NH, just minutes from Portsmouth, NH, and Kittery, Maine; making us an obvious choice to customers seeking to work with a local marketing company. We don't just offer printing, we have professional graphic designers, website developers, and marketing experts staffed at our Dover office. We can ship anywhere in the country! We have a range of shipping options, even when you need something last minute, we can have turn-around time in as little as 3 business days! We can help fix any print project to make it ready. We also offer very competitive graphic design rates, for when you need your product designed from scratch! Most printers use large print houses to do their printing, and don't actually print in-house. 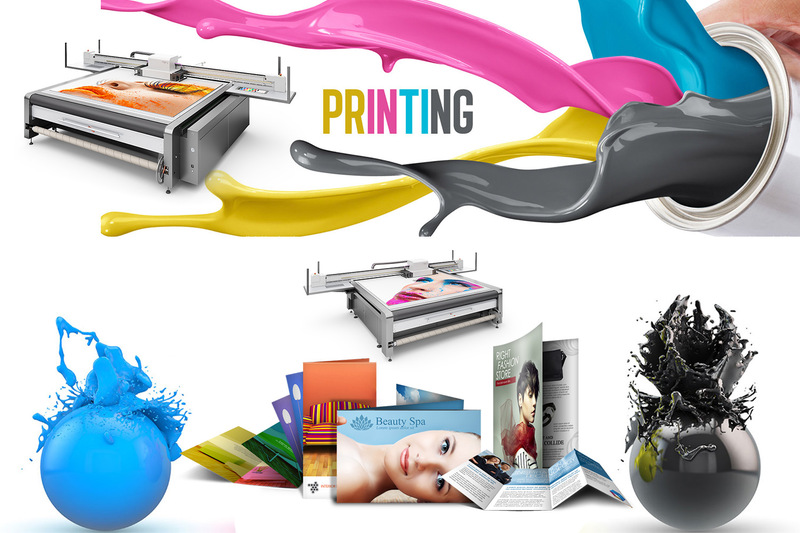 Print shops offering printing servers work as print brokers; usually getting the same prices from established national print houses, and marking up prices based on demand, complexity of the project, etc. Since printing is a value added service, our prices are kept competitive. Get a Print Quote Now! We can help with your next print project! * Please note: We will match the price for the same quantity, quality, and project specs; e.g. paper weight, sheen, and color process for print-ready artwork. Graphic design and other charges are not included in price matching. Price matching is only done at the time of quote, and not after printing services have been ordered and payment rendered. Tired of boring, standard business cards? The first thing people notice when we hand them a business card is the quality. Let us bring that quality to your business. or need to add some color to your retail space... we can help give your company the look it needs! We can print posters of almost any size for any decor. We have a variety of cost effective options for poster printing. Are you ready for campaign season? We are here in New Hampshire (we're always ready)! Does your medical or dental office need some brochures? We have you covered! We offer a large selection of options to choose from! Whether your a business letting your customer know you stopped by, or a hotel wanting to create eye-catching sales pitches, we have you covered! The possibilities truly are endless, as we offer something for any type of promotion. We have flags of all shapes and sizes, and full color displays for tradeshows and events. Get your business seen by drivers with these eye-catching flags & displays. We offer full color catalogs and sales sheets. We have a variety of paper styles to choose from. Whether you need full design, or just printing, we can help! Does your restaurant want to create some table tents to showcase your specials? We offer a large variety of table tents and menu options. In fact, we can even create waterproof menus! Looking to find a printer? You've found the best! Most printers use the same national print shops, and simply act as print brokers who deal with printing providers who only work with brokers. The difference with choosing Make it Active is that we not only offer quality, and experience in getting you the best price; but we can match or beat local competitor pricing! Make it Active, LLC is a full service Marketing Agency located in Dover, NH, just minutes from Portsmouth. We offer complete marketing solutions, including SEO, Website Design, Marketing, as well as graphic design and printing. Refresh Your Website With Google! Make sure your business shows up online–for free! Help people in your city find you by getting your business on Google Search and Maps with FREE SEO techniques from a professional SEO agency and Google! Join us for a free workshop on Wednesday April 12th, 1-2 PM. Copyright © 1994-2019 Make it Active, LLC. All Rights Reserved.